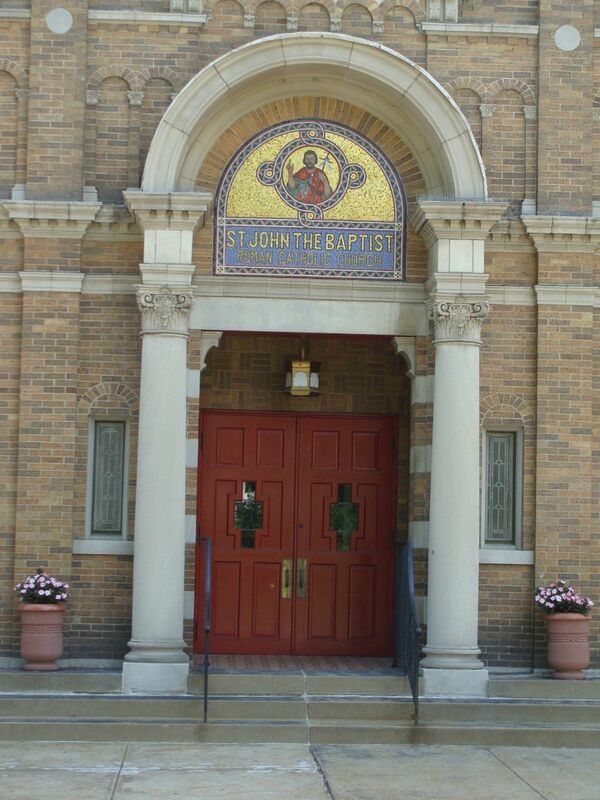 Opened in 1914, St. John the Baptist was the bulwark of the southwest side of the city. I believe the school associated with it closed several years ago. 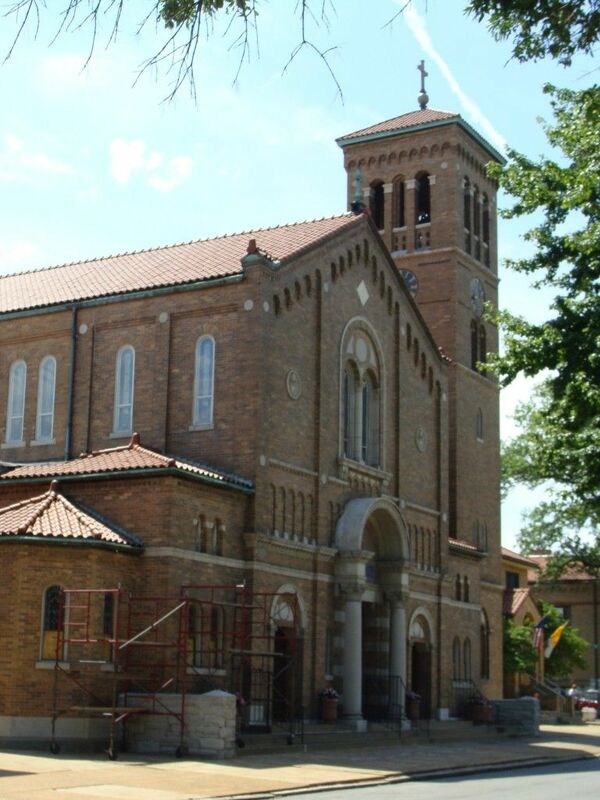 The church, just like its contemporary, Epiphany in Lindenwood Park, adopts the Italian Romanesque Revival style. 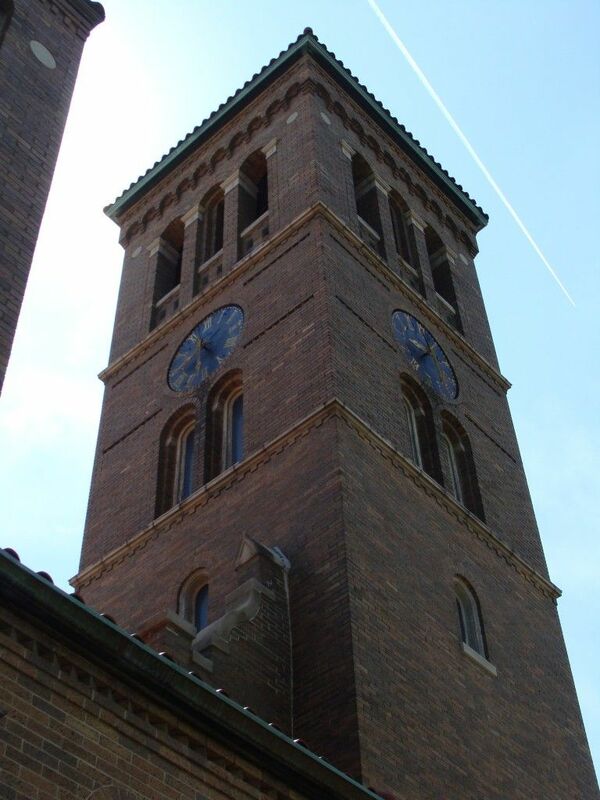 Perhaps it was popular amongst the archdiocese’s architects at the time. What is so great about the church is that it anchors its corner, even though it sits on a relatively narrow street. I believe the parish high school closed, but I think the grammar school is still open. You’re correct. The grammer school is still open; the high school closed circa 2008.